Note: As of 2019, the functions of the IQI have been subsumed under the Center for Quantum Engineering (CQE), a collaborative effort between MIT’s RLE and Lincoln Laboratory. The information on the IQI site is for historical reference only and does not reflect current CQE research, funding opportunities, or membership. Please see the main CQE page for information on current activities and opportunities. 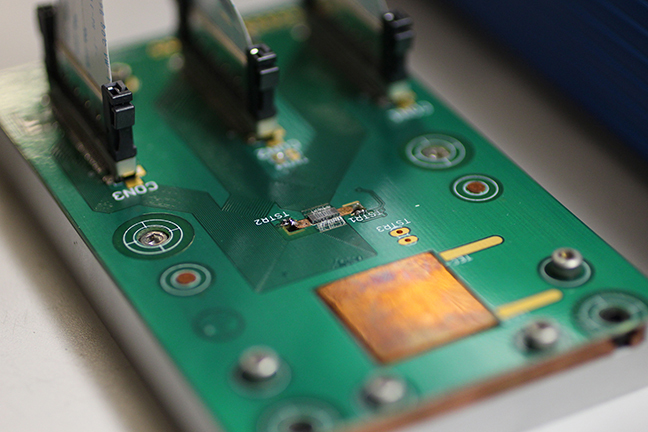 The Integrated Quantum Initiative (IQI) aims to connect MIT Lincoln Laboratory to the Boston area research community to advance quantum science and technology. IQI is a program that funds local university students to perform some, or all, of their graduate work at Lincoln Laboratory. The students in the IQI are jointly advised by research staff at Lincoln Laboratory and faculty at the students’ own institutions. The IQI also has monthly meetings alternating between gathering at MIT and at Lincoln Laboratory. During these meetings, students and others in the quantum technology community discuss their research. Defect centers in diamond can form highly versatile sensors that are capable of being used in many areas of quantum research. Their solid-state nature may allow us to develop high-performance devices that are quite portable and surpass the abilities of standard, classical systems. There is increasing interest in quantum-enabled simulation and computation using small-scale quantum devices. We are working on the development of new theoretical and computational algorithms and techniques that can utilize such devices, which we are developing in parallel with the other efforts described here. Individual atomic ions can form well-controlled quantum bits with long coherence times. We are working to make large-scale quantum information processors through the development of integrated control and readout technologies. Quantum technologies will provide new methods of data transfer and manipulation with enhanced security. 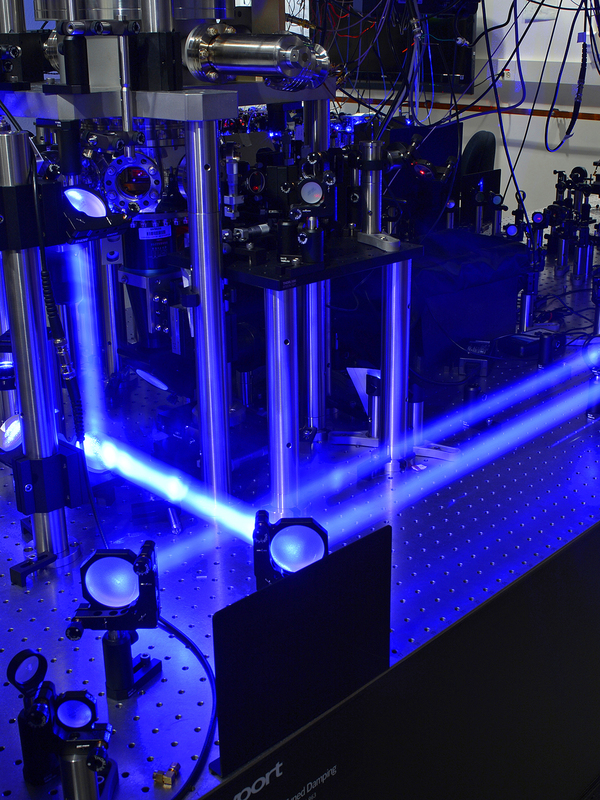 We are investigating long-distance links and integrated photonics technologies to go at the ends of these links to make these new methods a reality. The Integrated Quantum Initiative community consists of undergraduate and PhD students and postdocs from research universities in or around the Boston metropolitan area, their faculty advisors, and researchers at Lincoln Laboratory. IQI projects are collaborations between these community members with the aim to advance technologies that utilize quantum information processing techniques. Please contact us if you are interested in getting involved with the IQI or want more information about the Initiative and our work. We are actively looking for Massachusetts-area students and postdocs in the quantum fields related to our current portfolio who may be interested in collaborating with Lincoln Laboratory staff. Although U.S. citizenship is required to work at the Laboratory, it is not required to work with the IQI.